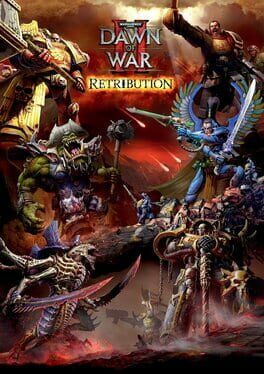 Time until Warhammer 40,000: Dawn of War II - Retribution release day! Command any of the six unique factions in the next standalone expansion of the critically acclaimed Dawn of War real-time strategy franchise. Choose to build a massive army or lead a small squad of elite heroes into battle and experience a single player campaign customized to your favorite race.